Format: Vinyl Record 7in, WEA Records. 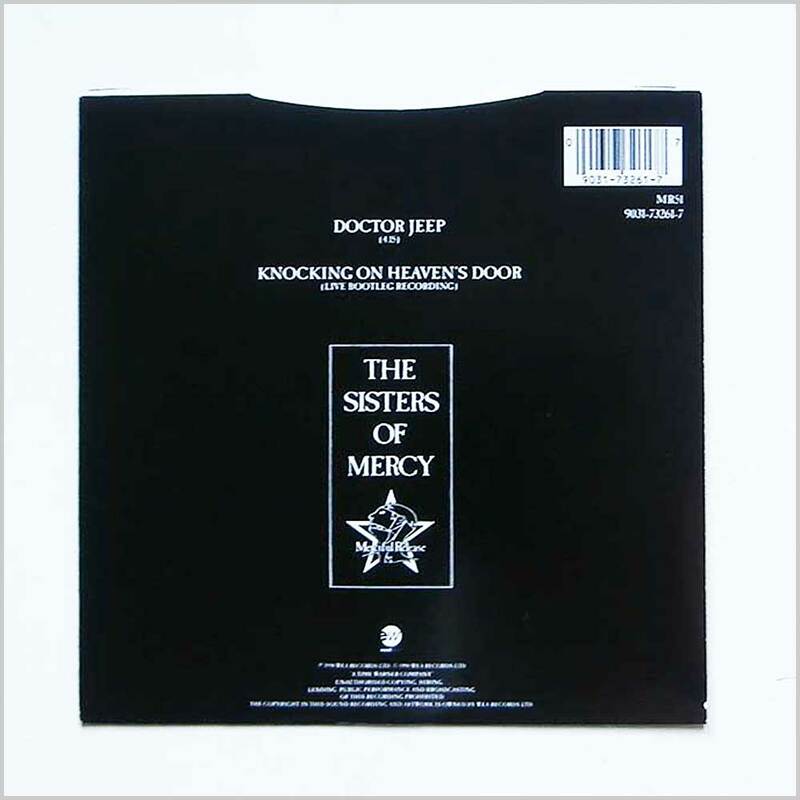 UK release from 1990. 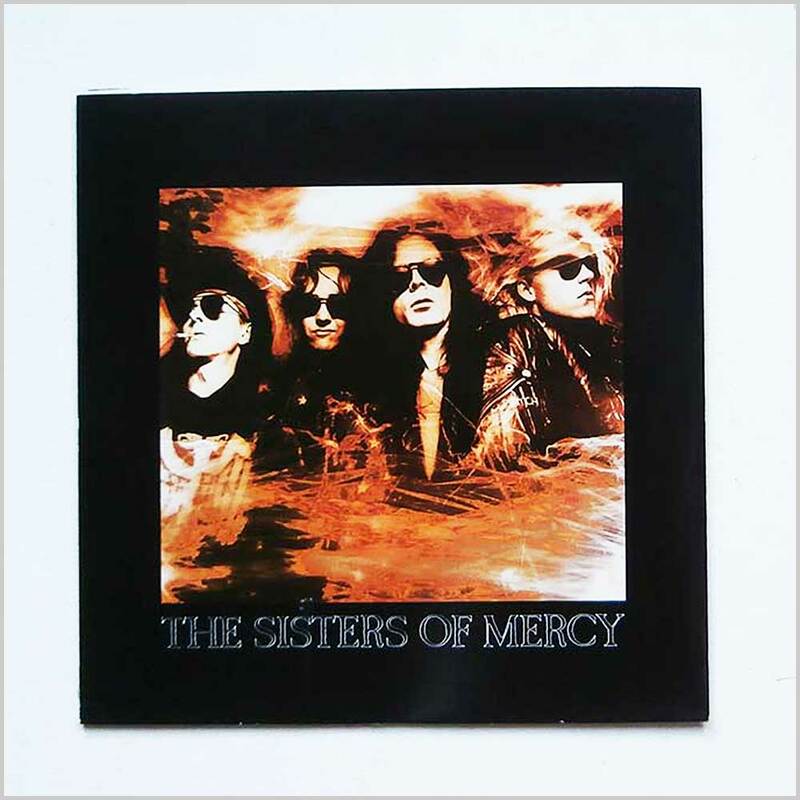 Rock music 7 inch single release from The Sisters Of Mercy. 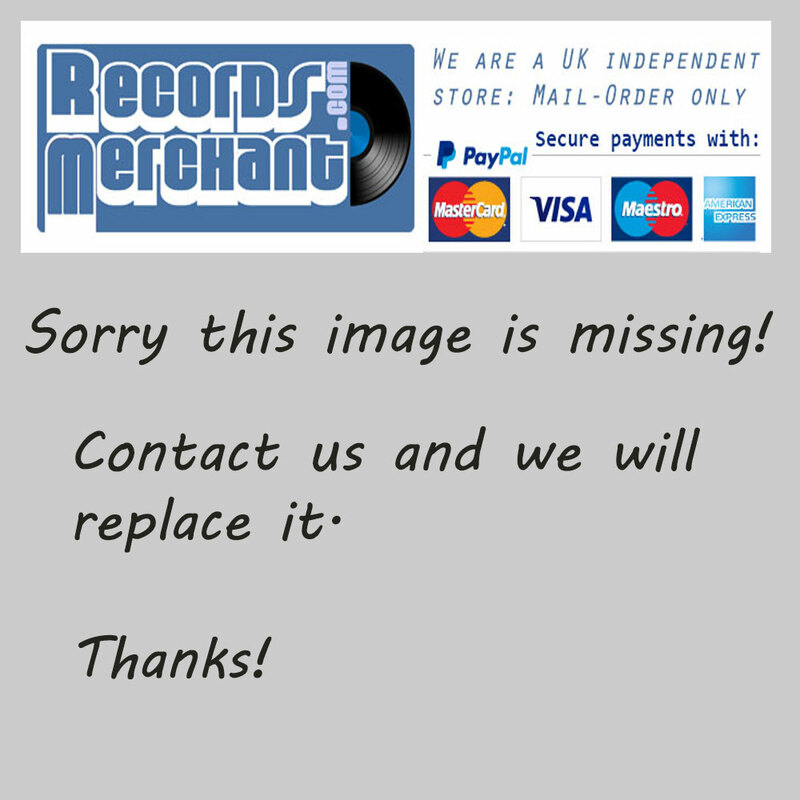 Classic Indie Goth Rock music 7in. Comes with the original picture sleeve. Lovely fresh and clean copy.